Tokistar Lighting Class 2 LED driver has input voltage ranging from 100 to 240-Volts AC. The 80-Watt driver outputs a voltage rating of 8-Volts DC and current rating of 10-Amps. This NEMA 3, IP65 rated driver is flange mountable. 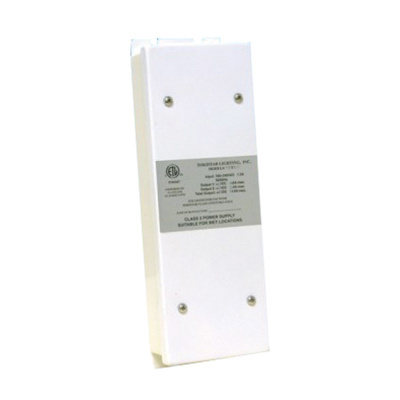 It offers protection from overload, overcurrent and short circuit. The driver is UL Class 2/EN60950 listed.